Avant-Garde Salon and Spa would like to introduce you to Yahaira. She is a Top Nail Technician and Spa Professional. Yahaira brings to Avant Garde over 15 years of experience with Mani / Pedi and spa services to women and men…Yahaira received her training at La Belle Beauty Academy in Miami where she graduated in Cosmetology and trained for skin care, nails & massages professionally. Yahaira is amazing at creating nail art and has established herself as a top manicurist with techniques like Polish-Perfect. Looking for a new Manicure and Pedicure specialist that knows beauty for the nails? Yahaira is a great choice with her experience and expertise with nails and beauty care! Yahaira knows Spanish and English! She keeps herself educated by going to education seminars, industry trade shows and reading trade publications. If you’re considering a new nail technician that knows nails and certified cosmetologist consider Yahaira. If you’d like to schedule your next mani / pedi appointment, please contact us at (305) 442-8136. 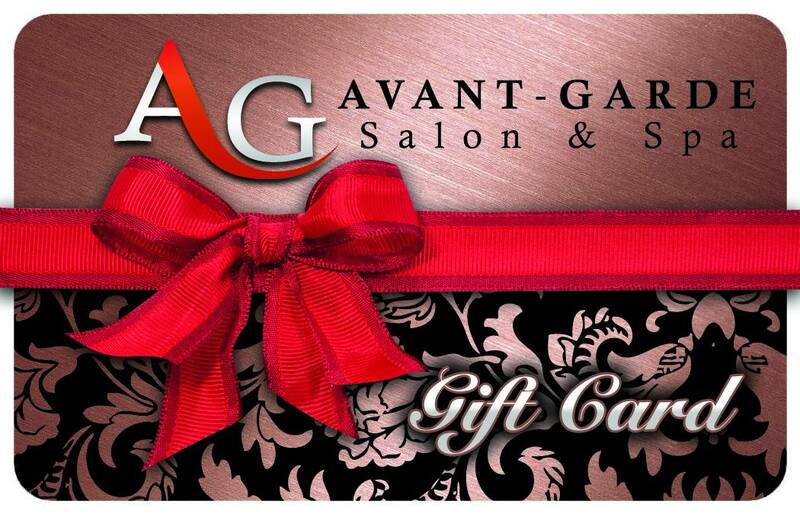 Come to Avant-Garde's beauty salon and spa located right on Miracle Mile in Coral Gables. Experience the Experience Avant-Garde Salon and Spa Miami.